Along with the A list stars, the million dollars budget and the epic trailers, film posters play an important role in drawing people in and bringing them to the cinema as well. With today’s design technologies and ever more creative artists, posters don’t have a hard time provoking the imagination of potential viewers. You can see them everywhere nowadays – on your subway commute, at bus stops or in magazines, they’ll make you stop in your tracks and check out the girl’s perfect haircut, the guy’s sleek costume or the awesome visual effects. And then you’re hooked. You have to see the latest action film, take your mother to the romantic film she’s been waiting to see or go to a 3D film that’ll keep you on the edge of your seat. Let’s take a look at some clever film posters that managed to grasp the film’s meaning and make us want to see the whole picture. 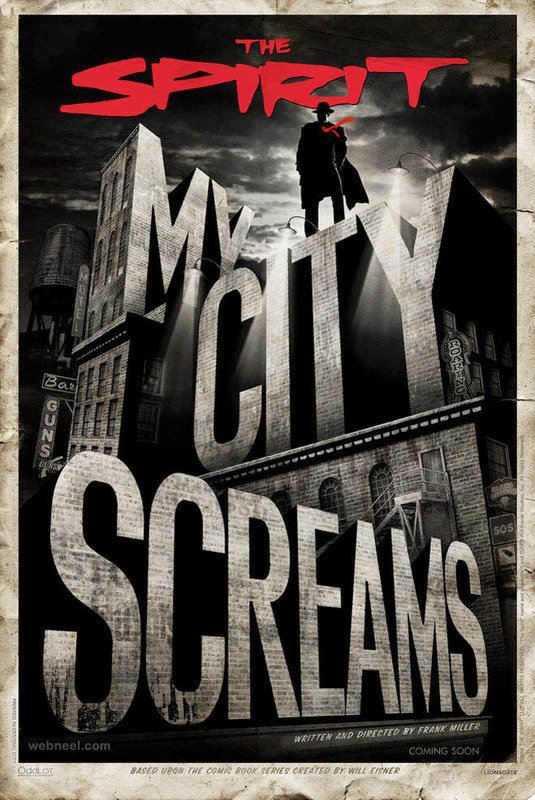 Combining the extra-large font and the mysterious figure on the top, this film poster manages to capture the comic book feeling and enigmatic atmosphere of the film. 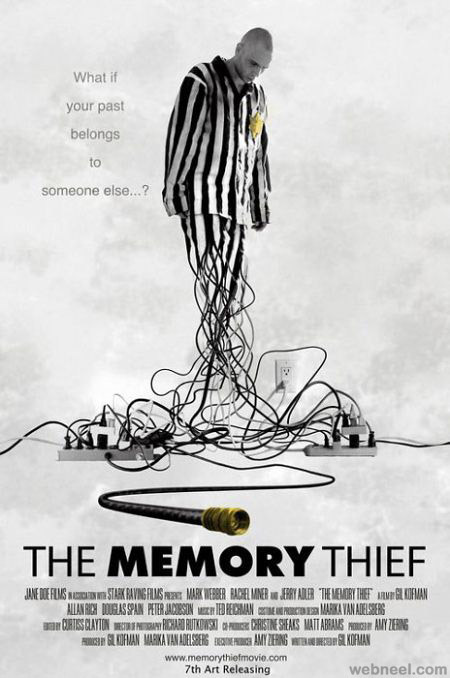 This one surely gets you wondering about the plot and the main character. 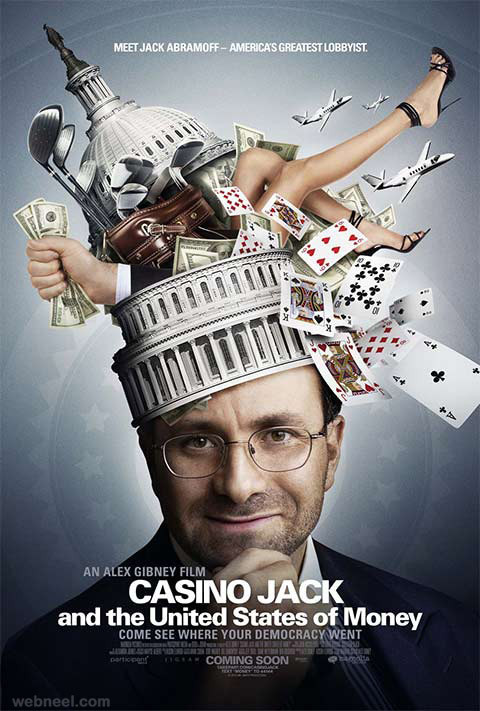 The white house, playing cards, money and an attractive lady? Sounds like an exciting journey. This poster designer chose an inspired minimalistic style with only the Joker’s face outlined and the famous line “Why so serious”. It looks amazing and it won’t fail to bring people to the cinema. 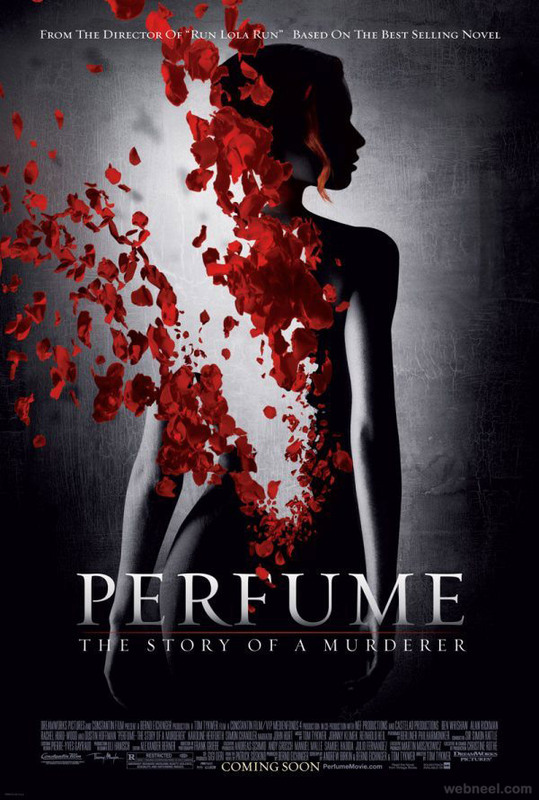 This film poster has depth, elegance and probably dozens of hours of work behind it. The pleasant design is both sophisticated and intriguing and it doesn’t give away too much of the film’s plot. The added subtitle is a nice touch and it creates a nice contrast with the main title and definitely piques your interest. Besides the catchy title and the food for thought question on the left, the above poster is fascinating and makes you want to buy a cinema ticket on the spot. The intricate graphics and black and white scheme colour prepare the audience for a memorable drama film. 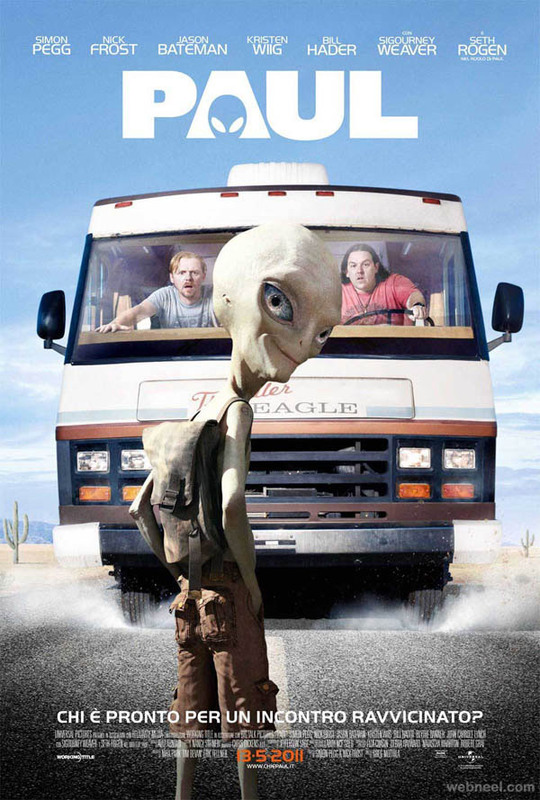 An alien with a backpack and two dudes in a van? That would be enough to attract many viewers to the cinema. The bright graphics manage to bring the picture to life while the choice of simple fonts allows the viewer to focus on the funny image. 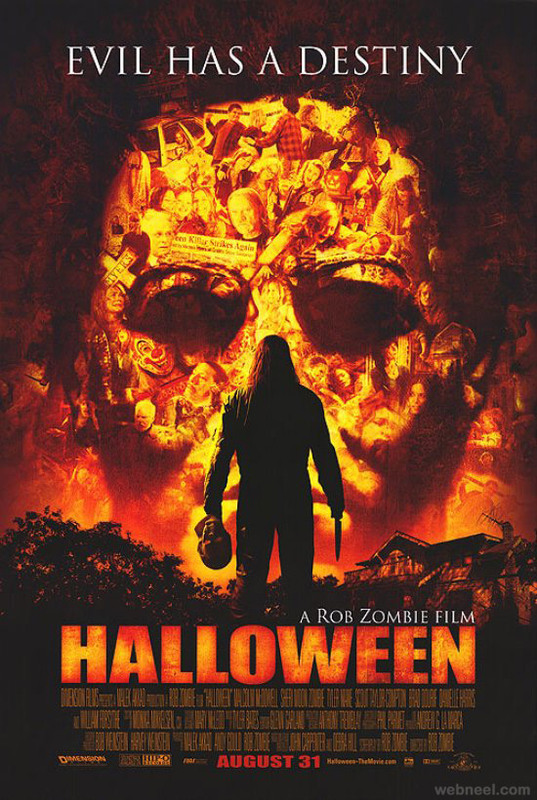 Moving on to horror film posters, this example really manages to get you in a spooky mood. The colour palette resembles fire, the skull floats ominously in the background, while in the foreground we have the hero holding a gun and another skull. Exciting and scary at the same time, girls might want to bring their boyfriends along for this one. The graphics on this poster are simply stunning. 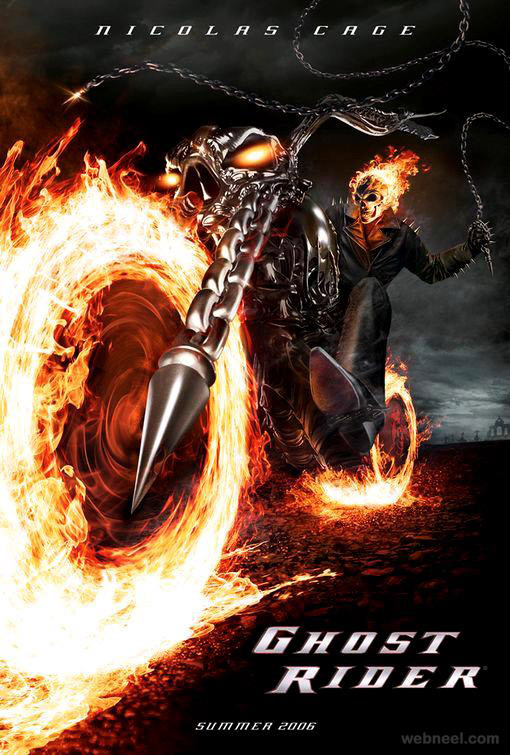 Although the actual film wasn’t anywhere near as good as it should have been, the flaming ghost on a bike sure promised a blockbuster. 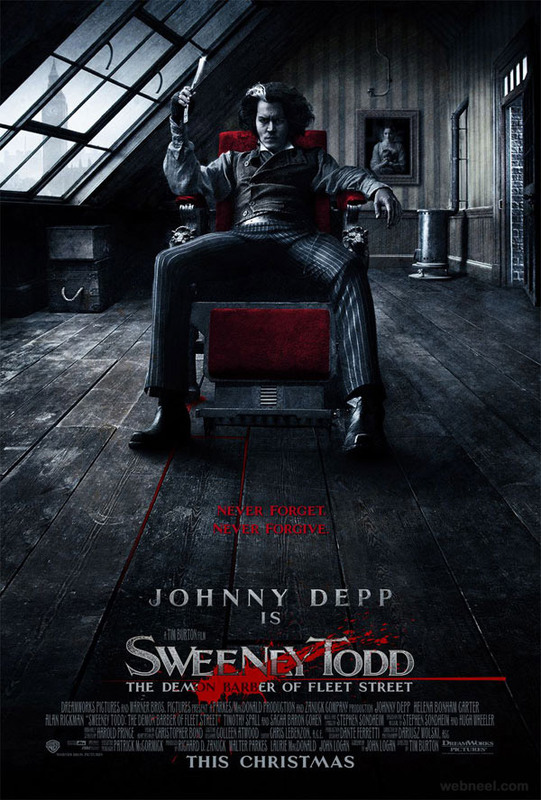 If Johnny Depp’s presence on this poster wasn’t enough of an incentive to make you see the film, this poster’s designer added more depth to the image through the interesting background. The gloomy, ominous atmosphere is set with bluish tones. They surely go hand in hand with Depp’s shaving razor that sends chills down anyone’s spine. After reviewing these ingenious film posters I think the saying “a picture is worth a thousand words” is completely true. A creative poster design with original graphics will never fail to catch one’s eye and make many people want to see the entire film.